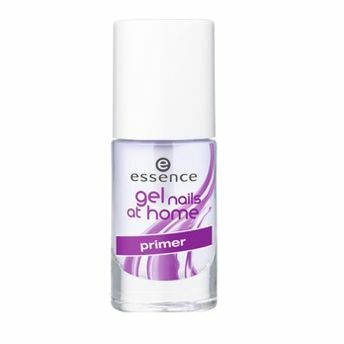 Essence Gel Nails at Home Primer is important for a gorgeous, long-lasting gel nails manicure as it preps your nails perfectly and protect them from nail dust, oil and grease and removes gel residues from your nails. A Nail Primer for long-lasting gel nails manicure. Preps your nails perfectly and protect them from nail dust, oil and grease. Removes gel residues from your nails. Explore the entire range of Nail Care available on Nykaa. Shop more Essence products here.You can browse through the complete world of Essence Nail Care .